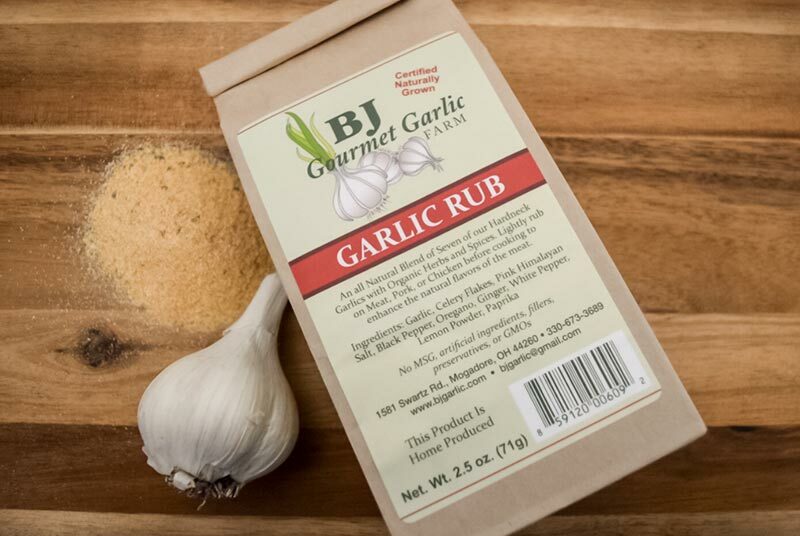 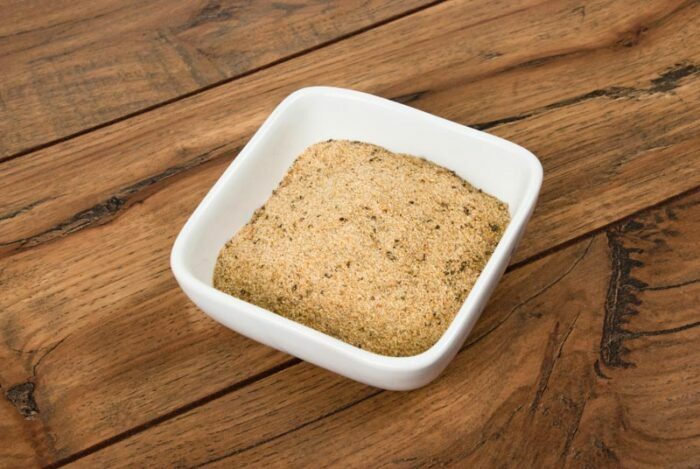 A rub of seasoning for meat, pork, chicken and fish – Our 100% Pure Ground Fresh Garlic blended with all natural organic seasonings. 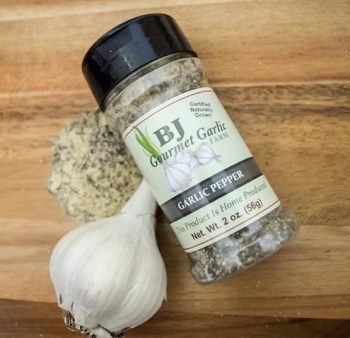 A rub of seasoning for meat, pork, chicken and fish – Our 100% Pure Ground Fresh Garlic blended with all natural organic seasonings. 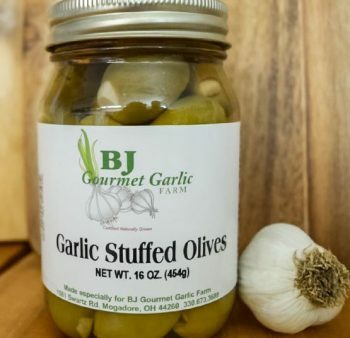 Contains no additives of fillers. 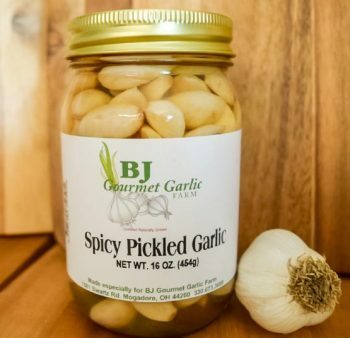 A delicious addition to any dish.